In 2013 the “Original British Sailing Brand” Henri-Lloyd will be celebrating 50 Years of Originality. Since the company’s inception in 1963, Henri -Lloyd has pushed the boundaries of what is possible to become one of the world’s iconic marine brands, setting the standards for performance, safety and comfort. 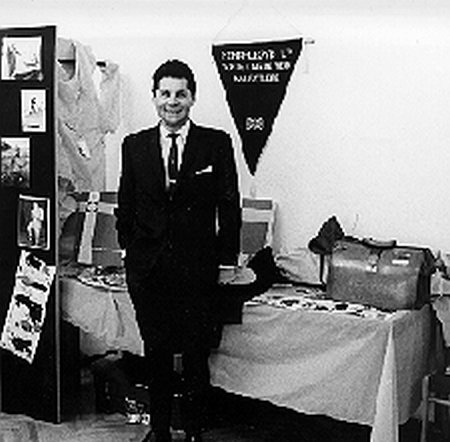 Founder Henri Strzelecki MBE (or Mr Henri as he became universally known) spotted the potential of the 1960’s wonder-fabric Bri-Nylon® to create the fore-runner of all modern Foul Weather Gear and so formed Henri Lloyd Limited on 1st June 1963. 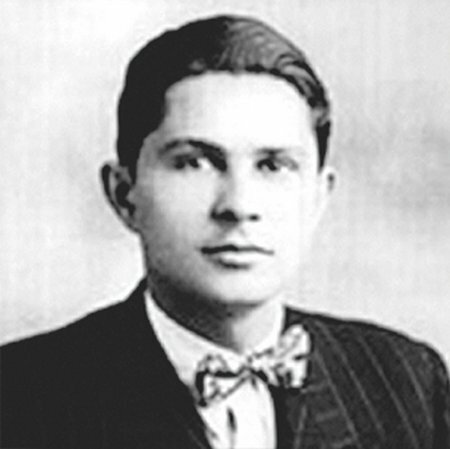 This was just the beginning of “Mr Henri’s” pioneering ways and he went on to develop groundbreaking design and safety features combined with innovative use of fabrics. 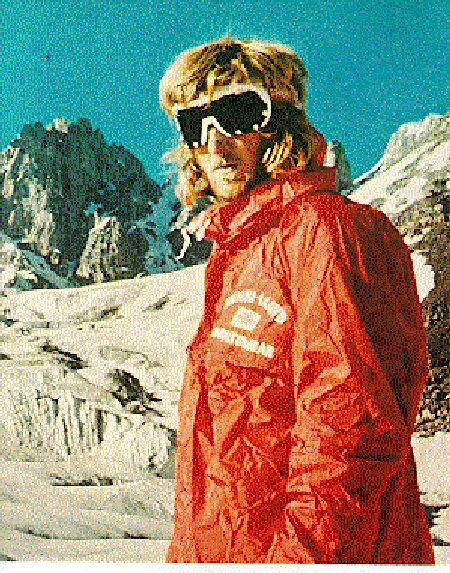 This included the use of Velcro® as a closure on clothing, the joint development of nylon non-corrosive zips with Swiss firm Riri®, the incorporation of safety harnesses as an integral part of a jacket and the introduction of hand taped seams all of which revolutionised the world of sailing apparel. That innovative and pioneering spirit has continued throughout the decades, none more so than since his son’s Paul and Martin took the helm in the 1980’s. Consistently Henri-Lloyd has received critical acclaim for the creation of innovative performance products winning numerous DAME and Environmental awards for products such as Blue Eco. Whilst also establishing the brand in both Technical Marine and Premium Lifestyle markets in over 50 countries worldwide. Henri-Lloyd’s reputation as the leading manufacturer of foul weather gear has been built upon developing products that were tested in the very harshest of environments with the world’s elite sailors and adventurers. The roll of honour where Henri-Lloyd clothing has helped these great men and women achieve incredible feats, reads as a Who’s Who of Global Pioneers and World firsts. · Sir Francis Chichester became the first person to circumnavigate the globe by sea, an arduous journey which took over nine months and for which he wore Henri Lloyd clothing. 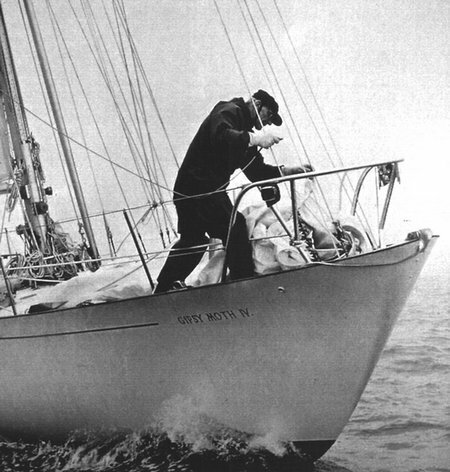 · Sir Robin Knox-Johnston became the first man to sail non-stop around the planet on Suhaili in The Sunday Times Golden Globe competition. 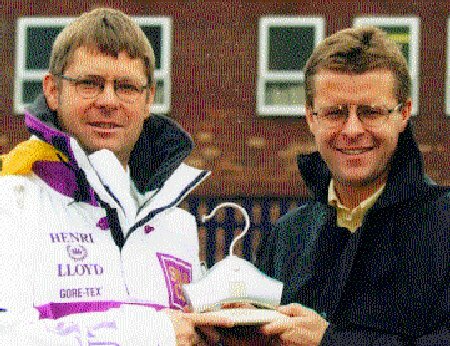 Since then Henri-Lloyd and Sir Robin have enjoyed a close friendship, working together again for Sir Robin’s 2006 VELUX 5 OCEANS Round the World Race as well as the partnership that Henri Lloyd and the Clipper Round the World Race have enjoyed for the past five editions of the race. 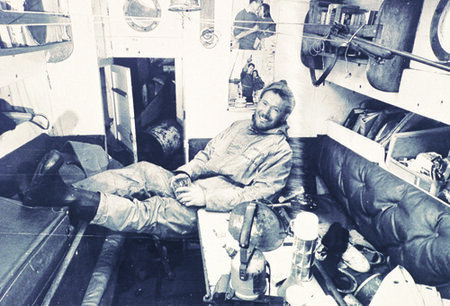 · Sir Ranulph Fiennes led the Transglobe Expedition a journey which HRH Prince Charles described as the Last great adventure on earth and so became the first people to circumnavigate the globe via the poles, his crew being protected by Henri-Lloyd foul weather gear. Fifty years on Henri-Lloyd’s reputation for technical excellence and quality is undiminished and remain the only top-end Foul Weather Gear brand to manufacture their own clothing. During this time Henri-Lloyd has been worn in every Whitbread/Volvo and Vendee Globe Race. Today over a quarter of the entrants of the current Vendée Globe and all the entrants within the Clipper Round the World Race wear Henri-Lloyd kit. In addition to the association with these epic races Henri-Lloyd have proudly clothed and sponsored the most decorated Olympic sailor of all time, Ben Ainslie CBE. Henri-Lloyd were Ben’s first commercial sponsor in 1996, since then Ben has since gone on to win his fourth gold and fifth Olympic medal at the London 2012 Olympic Games and is now competing in his own team J.P. Morgan BAR within the 2012/13 America’s Cup World Series. After five decades of relentless innovation Henri-Lloyd continues to push the boundaries of technical sailing clothing. Always striving to improve comfort, safety and performance for Yachtsmen and Women, wherever they sail in the world and whatever type of sailing they enjoy.